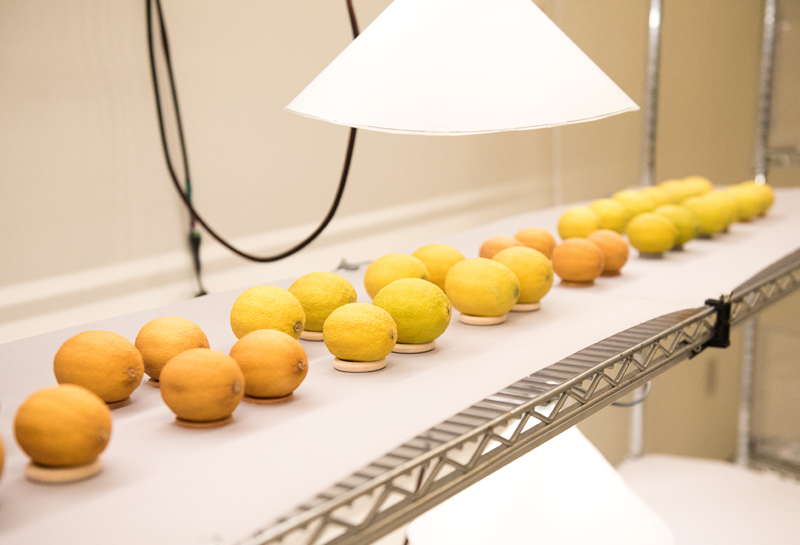 At Apeel Sciences, we use the building blocks of plants to unlock solutions that operate in harmony with nature, rather than against it. In 2018, we established a Technical Advisory Board to help guide our long-term planning and ensure lasting science and engineering leadership. Read on to learn more about our Technical Advisory Board members and their contributions to Apeel Sciences! I’ve spent my career trying to understand how the structure of materials — the way molecules are organized — affects their overall properties and performance. This is highly relevant to Apeel. As you put different edible extract molecules together, how does the formulation of the coating affect moisture and gas exchange of the fruit? My research specialty is in polymer science and soft materials. After studying chemical engineering at Stanford, I spent six years at Bell Labs — where the transistor was invented — and then came to UC Santa Barbara to start an academic career in chemical engineering and materials. I’m now approaching thirty years in academia, with a dual role over the past decade as a senior R&D manager (former CTO) and board member of Mitsubishi Chemical Holdings. I was on the dissertation committee for [Apeel Sciences’ CEO] James Rogers and was also an advisor for co-founder Lou Perez. I knew co-founder Jenny Du because she and I worked out at the UC Santa Barbara gym every morning. When I heard they’d figured out a way to apply the discipline of materials science to address the problem of food waste, I thought it was remarkable. The company is in a very unique position now because the founding team realized the opportunity before everyone else. The Apeel Sciences team is great. It’s a real energetic, dynamic group of people who are really excited about what they’re doing. From my previous consulting work with companies including Dow Chemical and Allergan, and my R&D leadership experience at Mitsubishi, I’ve been involved both on the ground in R&D and in decision-making about the allocation of resources, setting priorities, and establishing best practices. I’m excited to bring my expertise to the Technical Advisory Board. My research is focused on developing novel conceptual design methods for the rapid and innovative design of process systems in which chemistry is the underlying scientific driver. I am a dual national of the United States and the UK, and a member of the US National Academy of Engineering. I was educated in England, but have spent my entire professional career in the United States, receiving my B.Sc. in Chemical Engineering from Imperial College, London and my Ph.D. in Chemical Engineering from Trinity College, University of Cambridge. I’ve maintained close ties with industry throughout my career and currently serve as a member of the Scientific Advisory Boards for the Royal Dutch Shell Group, The Dow Chemical Company, Greenyug, LLC and Blue Planet Ltd, in addition to Apeel Sciences. The core technology for Apeel is materials science coupled with process engineering know-how to make and apply the surface coatings. Given my experience with all stages of design, build and startup of small chemical manufacturing operations, I look forward to supporting Apeel's growth. I also have more than twenty years of experience with startup companies which may also be helpful in providing advice to Apeel’s scientists and engineers. I was Vice President of Central Research and New Business development at Dow Chemical Co. before founding Pangborn Consulting, Inc. in 1998. I served on the Members’ Committee of Cargill-Dow Polymers [currently NatureWorks]. Since founding a consulting firm, I’ve provided technical and business strategy input to several successful technology-based companies and played a key role in the founding of SiO2 Medical Products. I hold a Ph.D. in physics from Dartmouth, attended Harvard Business School, and was an officer in the U. S. Marine Corps. Apeel is an exciting new company that promises to make a substantial contribution to the health and well-being of people around the world. In joining the Technical Advisory Board, I bring four decades of experience merging technical and business development to build successful enterprises. My experience includes identifying the necessary technical skills, formulation of IP strategy, management of R&D organizations, portfolio management, and aligning effort with available financial resources. I have the greatest respect for the technical knowledge of the other Technical Advisory Board members, whom I have known and enjoyed working with for several years. My background is a mix of science, business, and finance. I started my career as the fourth member of a start-up company focused on large-scale food protein production. After that, I went to graduate school in biochemical engineering and then spent twelve years as a professor of chemical and biological engineering at the University of Wisconsin. From Wisconsin, I moved to Cargill, where I started the corporate biotechnology research group and was Chief Scientist. I also interacted with the Cargill corporate venture capital group. I moved from Cargill to Khosla Ventures in Silicon Valley. I then started a venture fund called First Green Partners. I now lead the U.S.-side of a Chinese investment firm called the U.S.-China Green Fund. I am a board member of the Foundation for Food and Agriculture Research (FFAR), a non-profit organization based in Washington, D.C. An important focus area for FFAR is the reduction of food waste. I am impressed with the Apeel story and team and am excited to have the chance to serve with the other members of the Technical Advisory Board.  I hope to use my experience and network to help Apeel grow and achieve its mission of improving food quality, reducing waste and ensuring an abundant future for our planet.